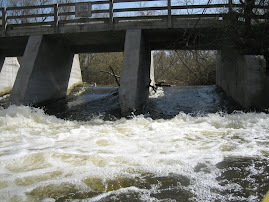 As of March 1, 2009, http://www.huronriverpaddlers.blogspot.com/ has received over 2,600 hits. HRP has posted 25 updates, which include action alerts, links to dam removal and whitewater park resources, and editorials about the status of the proposped removal of Ann Arbor's Argo Dam. 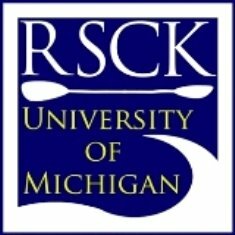 New links (on the right-hand sidebar) are added almost daily, and the full spectrum of project-related resources from the City of Ann Arbor, University of Michigan, and Recreation, Engineering, & Paddling, are available under the heading "Project Resources." The Blog Archive helps keep the homepage short, but allows visitors to check back on updates that began in August 2008. For all new visitors, we encourage you to peruse the archive! 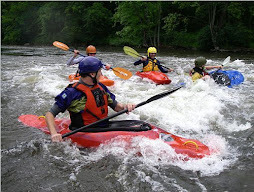 If you are working on a whitewater-related project in your area (i.e. Grand Rapids, Flint, Allegan County, Petoskey, or elsewhere), you may find useful information or inspiration for advocating in your community. If at anytime our visitors have questions or want to request more information, please email michiganwhitewater@gmail.com.